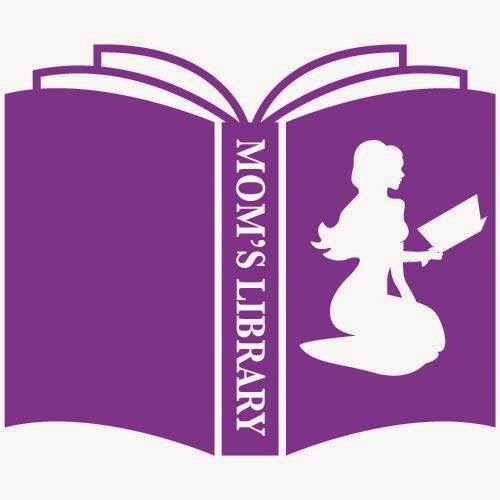 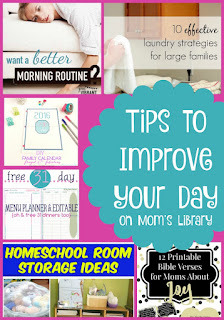 This week I chose features that can make everyday easier on Mom (or Dad if he is the one wrangling kids)! 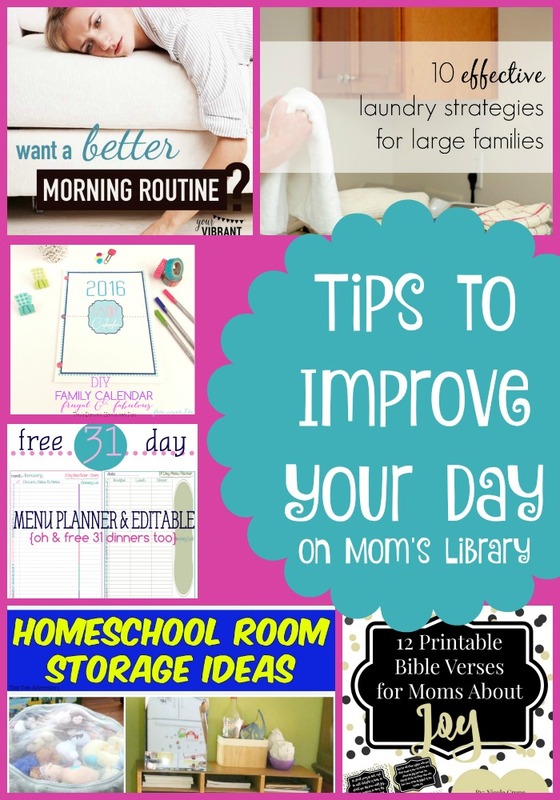 I know I personally can use many, if not all, of these! 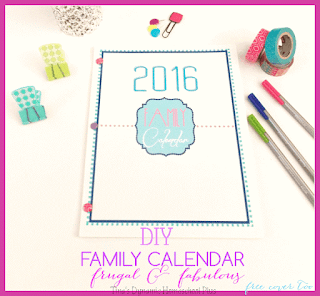 Start with a new Family Calendar from Tina's Dynamic Homeschool Plus! 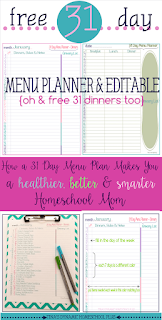 Tina's Dynamic Homeschool Plus also has a printable Meal Planner, so you don't have to guess what's for dinner! 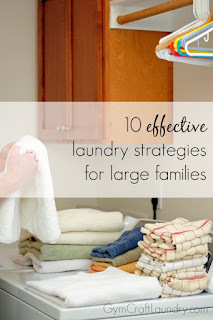 Get a handle on laundry with these Laundry Tips from Gym, Craft, Laundry! 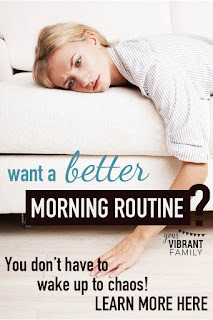 Create a better Morning Routine with ideas from Your Vibrant Family! 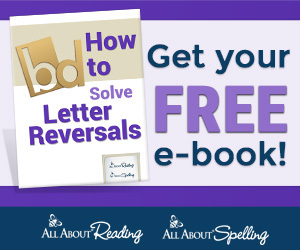 (I need to work on this one for sure)! 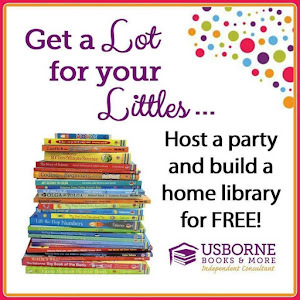 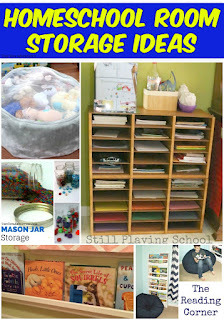 Reorganize the Homeschool Room (or just the kid's stuff) with this collection of ideas from Tiny Tots Adventures! 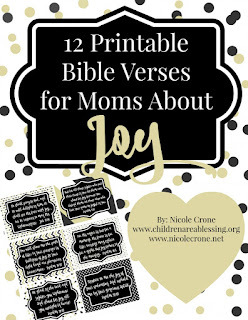 And bring more joy to your life with these Printable Joy Bible Verses from Children are a Blessing!